The party animals in your life will appreciate you including animals of the truly wild variety for this month’s challenge. 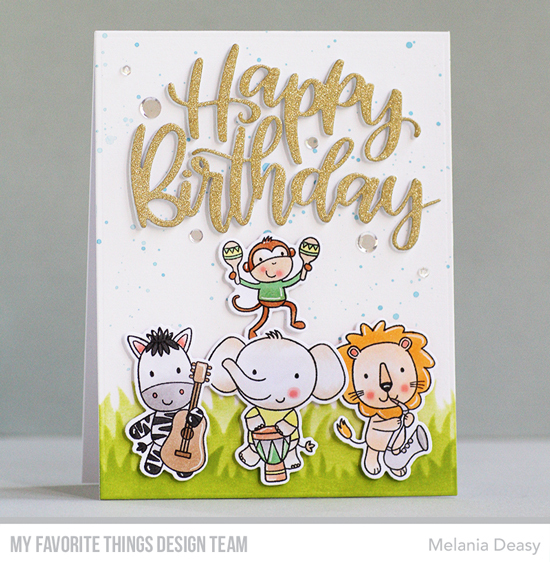 Lions and tigers, zebras and giraffes, hippos and elephants…you’re sure to discover the perfect animal addition for your next birthday look. Go wild! 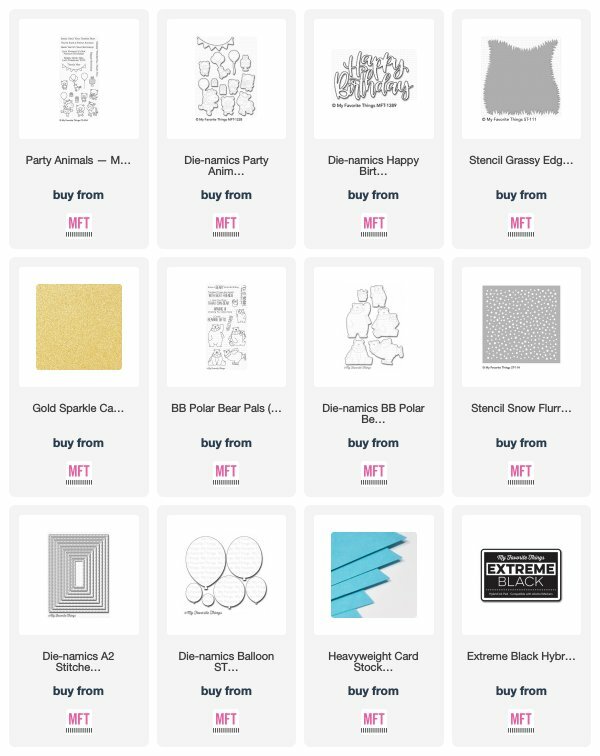 MFT products are encouraged, but not required - just make sure to include an animal on your birthday project to be eligible! You can enter your cards for this week's challenge in the Inlinkz Link Up at the bottom of this post. Melania created a party animal birthday party on her design complete with an entire band playing a variety of musical instruments. The large Happy Birthday sentiment provides a bold greeting with added sparkle and shine to really make it stand out and complement the scene below it. 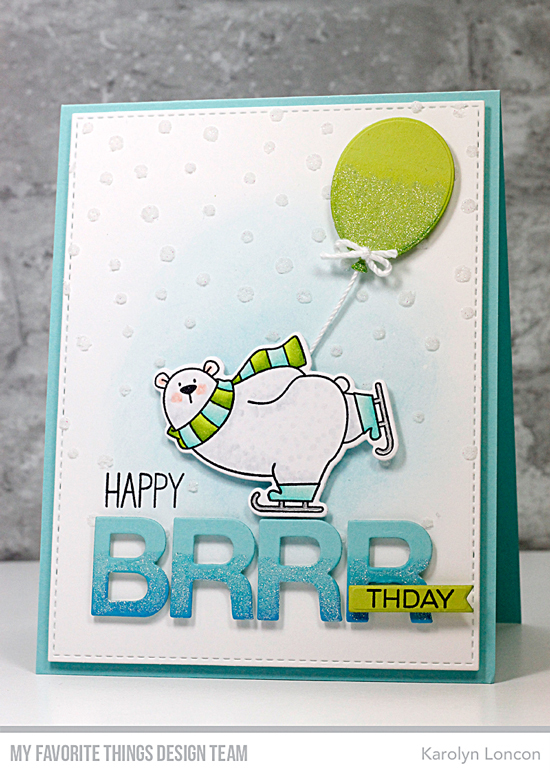 Karolyn featured a skating polar bear on her design and created a custom sentiment by combining both stamping and die cut letters to spell out her punny greeting! Congratulations, Dandi93! 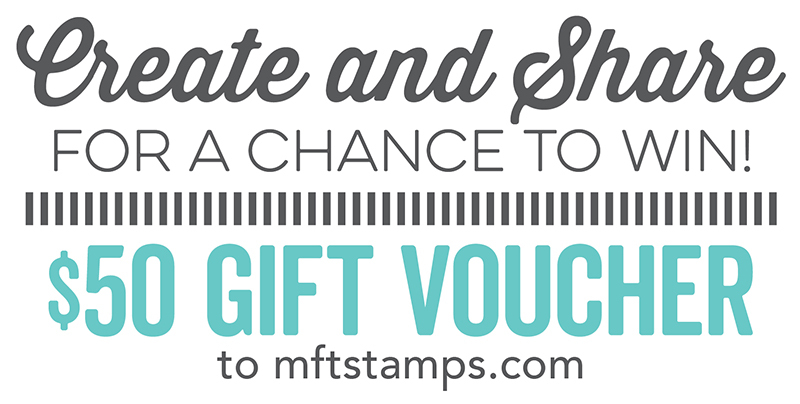 You are the randomly selected winner of last month’s Birthday Project challenge. Now, it's your turn. 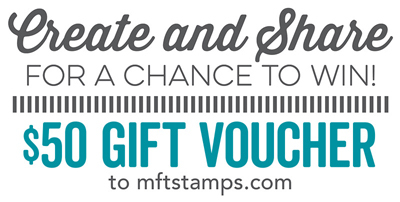 You have until Wednesday, December 19, at noon EST to add your link and be eligible for the prize of $50 in MFT Cash to be spent in the MFT boutique. Winners are chosen at random, so everyone has a chance! Make sure to include an animal on your birthday project to be eligible! Projects that do not fit the challenge theme may be removed from the challenge entries.